"Brennan is, for a new generation of Irish women writers, a casualty of old wars not yet won. The prose holds her revived reputation very well, especially the Irish stories. These feel transparently modern, the way that Dubliners by Joyce feels modern. It is partly a question of restraint... Brennan remains precise, unyielding: something lovely and unbearable is happening on the page." 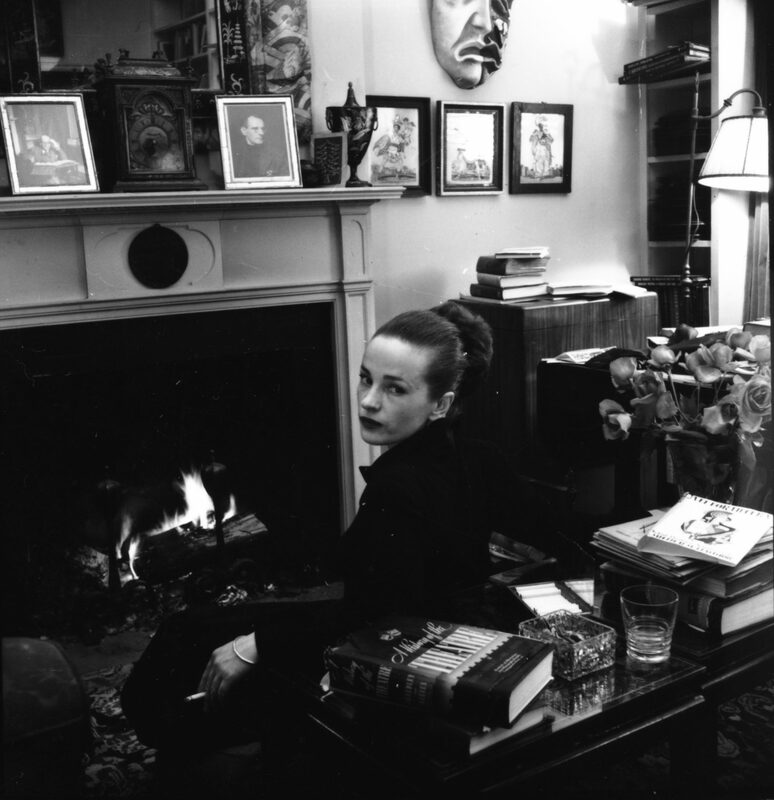 Maeve Brennan (1917-1993) moved with her family from Dublin to Washington DC in 1934 when her father was appointed as the Irish Free State’s first minister to the US. In 1949 she became a staff writer at The New Yorker, contributing book reviews, articles on fashion, and Talk of the Town pieces under the pseudonym ‘The Long-Winded Lady’. She began publishing short stories in the magazine in 1950. Her first collection of stories, In and Out of Never-Never Land, came out in 1969, as did a collection of the ‘Long-Winded Lady’ essays. A second collection of stories, Christmas Eve, was published in 1974. 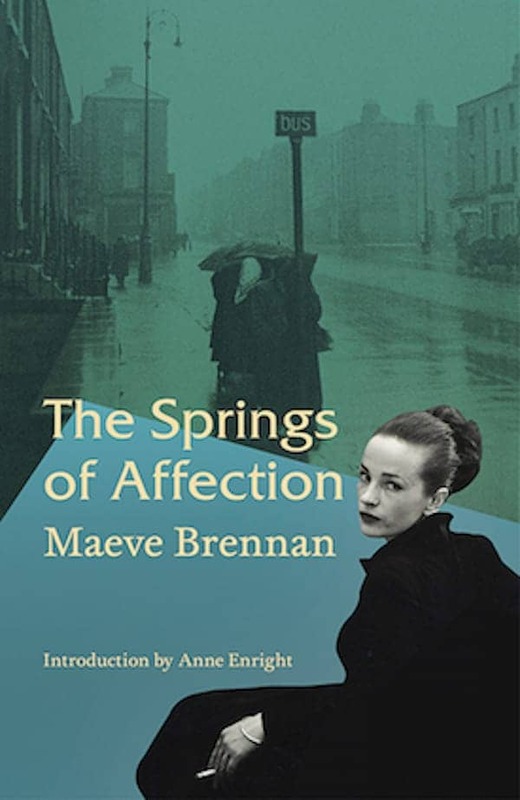 Neither story collection was published outside the US during Maeve’s lifetime. This posthumous collection of her Dublin-based stories was first published in 1997. All but one of the stories were first published in The New Yorker.